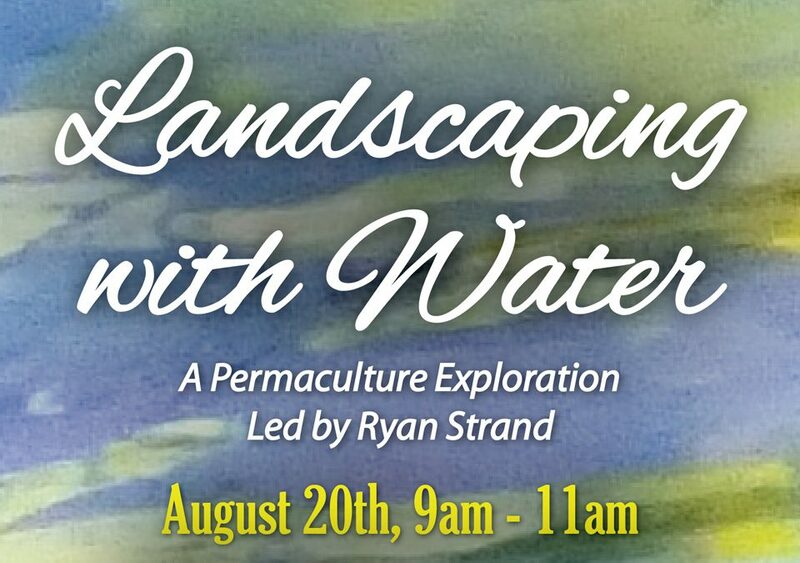 Landscaping with water is a permaculture exploration led by Ryan Strand. August 20, 9a-11am at the Paonia Community Garden. 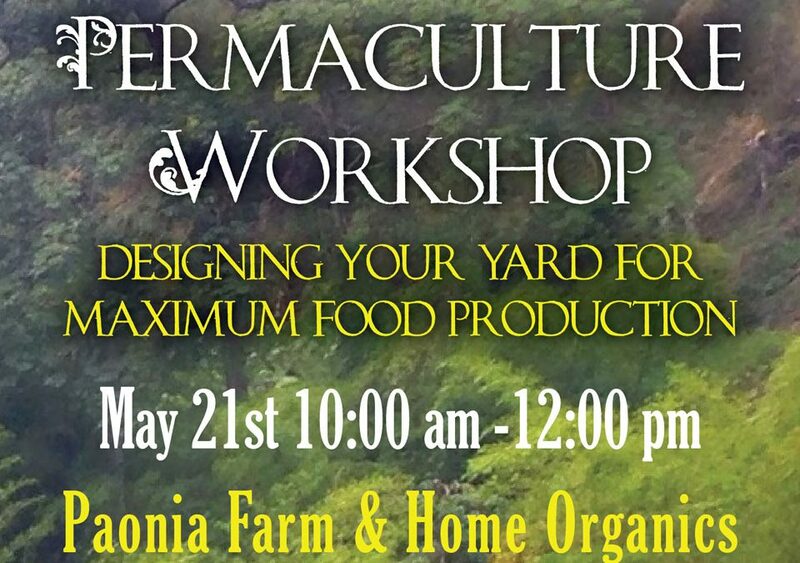 This 2016 Permaculture Design class will discuss design and how to apply it your yard or homestead to maximize your space potential and productivity.